This month’s interview is with Vanessa, the owner of a fun Etsy shop called The Pudgy Rabbit based in New York. The Pudgy Rabbit sells extremely cute amigurumi crochet kits and patterns ranging from penguins to coffee mugs. For those who can already crochet, you will love the amigurumi patterns, but the Pudgy Rabbit’s speciality is crochet kits. The kits include absolutely everything you need. 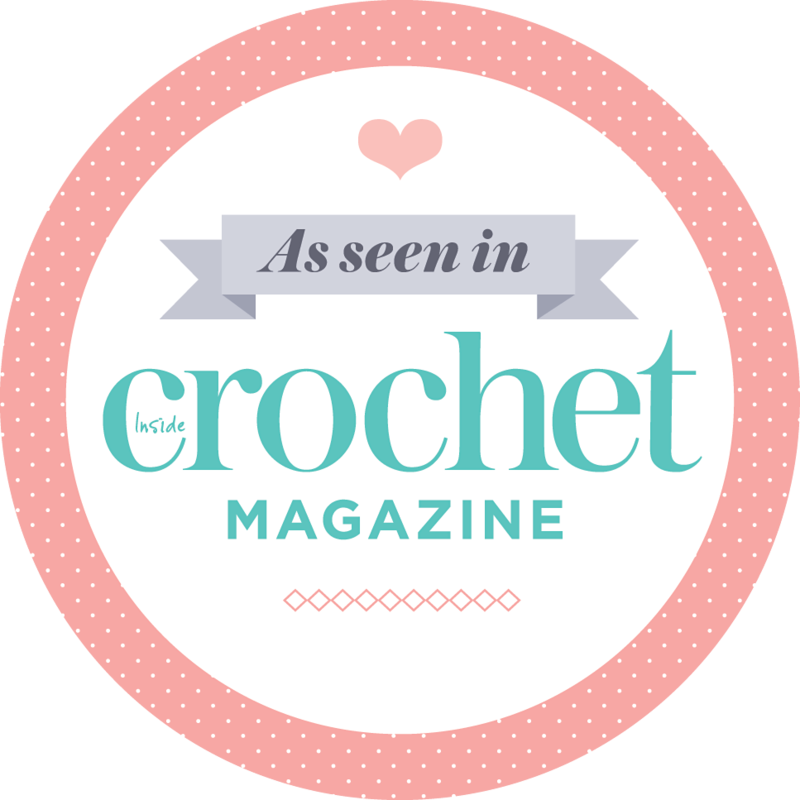 Depending on the kit you buy, it will include crochet hook, yarn, stuffing, safety eyes, safety nose, embroidery floss, needle, felt, stitch marker and a step by step instruction booklet. The packaging is beautiful too. Kits would make excellent gifts for crafters and non-crafters. Perfect for Christmas! Vanessa’s background is in animation and stop motion. She got into crochet during college as way to combine her love of crafting with building puppets. After graduating and job hunting, she began crocheting constantly as a creative outlet. She built up quite a collection of goofy crochet creatures, so decided to put them up for sale online and The Pudgy Rabbit was born. Vanessa has always been into crafting and making things with her hands, whether it’s working with paper mâché or clay, but crocheting remains one of her favorite mediums because there’s so many different designs you can create with just a few simple stitches. Like most of us she’s also a bit of a yarn hoarder and crochet helps her work through the massive boxes of yarn under her desk. Q: Why did you start making crochet kits and what made you decide to sell it on Etsy? When I began the shop in 2010, I started off selling finished toys and dolls. A couple years later, I moved on to selling crochet kits and patterns. Through selling at craft fairs, people would tell me that they always wanted to learn how to crochet, but weren’t sure where to begin. I thought having a kit that combines a fun project with all the necessary materials would give them a great start to learning a new craft. Q: Do you also sell in a bricks and mortar shop or at craft markets? If so, how do sales compare with your Etsy shop. I currently have my kits in a couple of shops, The Brooklyn Women’s Exchange in NYC and Matchbox Studios in New Zealand. I also sell at craft fairs throughout the year. I really enjoy doing fairs because it gives me a chance to meet customers, answer questions, and see what other crafters are creating. I’m hoping to get the kits into more shops and markets in the near future, because I think it helps for customers to see the finished projects that each kit creates in person. Q: What do you enjoy most about being an Etsy seller? Q: How do you find the right balance between being creative and being business minded? As a small business and the only person running the shop, the creative and business side go hand in hand. I find it helps to prioritize what needs to be done and divide the work accordingly. In the beginning, I found the business part a bit overwhelming and wasn’t sure where to start. As the shop grew and I learned more about how to keep things running, I found that I actually enjoyed all the problem solving and challenges that come with the business side. Q: How do you keep your pattern designs fresh and unique? I’m inspired by feedback from customers as well as friends and family. They’ll ask for different colors or suggest designs they would like to see and this helps me pick what patterns to work on next. I also research trends and popular animals to get a better sense of what people are looking for. Q: Do you worry about, or have you experienced, people copying your work? 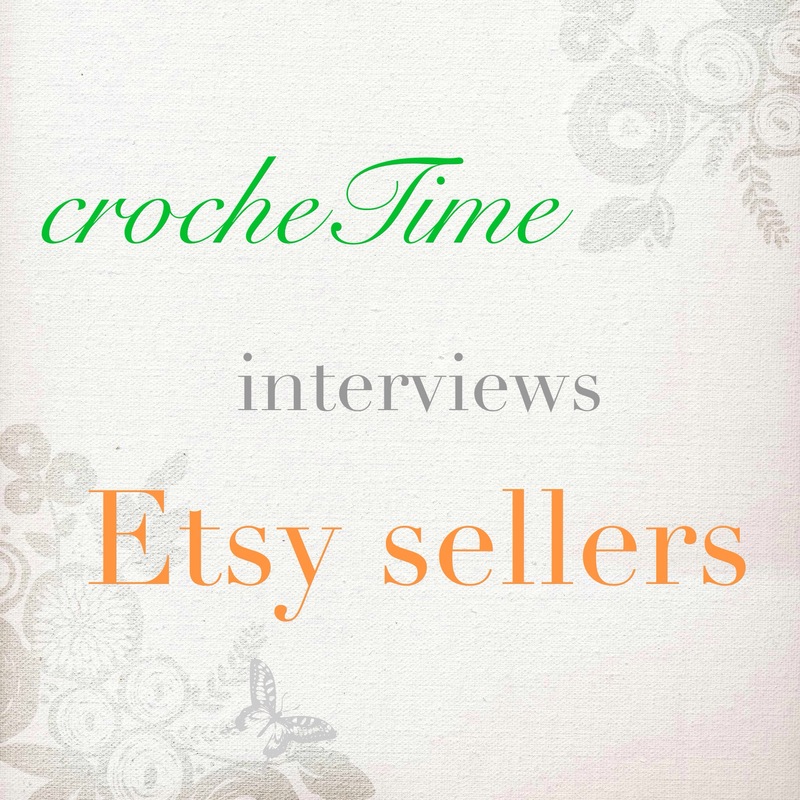 Q: Do you have any tips for crochet pattern sellers on Etsy? Take the best photos you can of your items and keep an open mind to keep learning new techniques. You never know what will inspire your next pattern. Q: Where else, apart from Etsy, can readers find you? I can definitely see the animation influences in Vanessa’s cute amigurumi designs. Only someone with this kind of background can design a crochet pattern for a talking coffee mug or birthday cake that you just Have To Have. And just look at this penguin! Cute or what?! This is one very talented lady who saw a gap in the market and she’s running with it. I wish her all the best for the future. 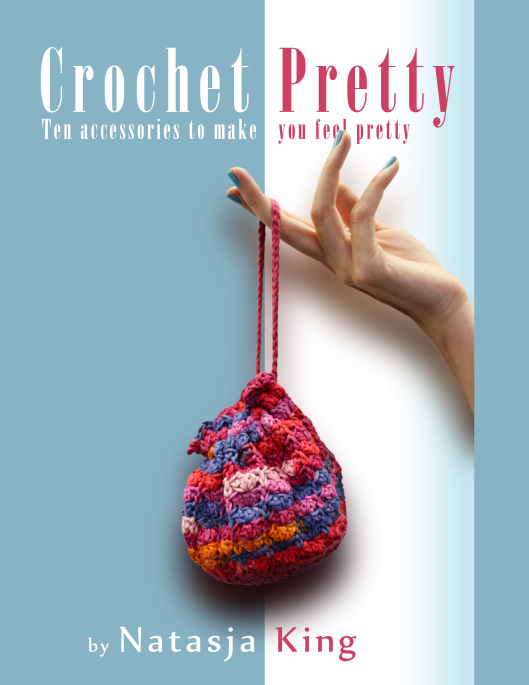 Get 15% off your purchase at The Pudgy Rabbit with coupon code CROCHETIME. The coupon is valid from Dec 8th, 2014 to Dec 14th, 2014. You can see some of Vanessa’s pieces in an amigurumi exhibition at the RESOBOX Gallery in NYC from Dec 12th, 2014 to Feb 28th, 2015.